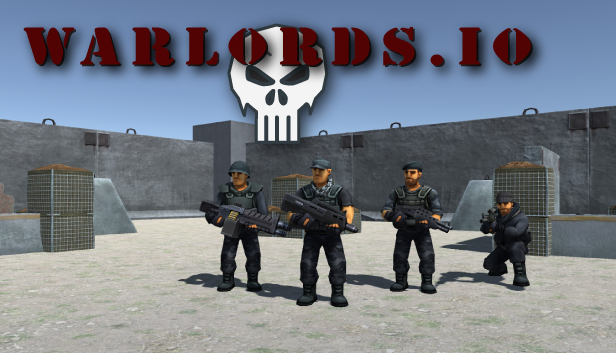 This weekend we release the first part of our plan to overhaul the Survival mode for Warlrods.IO! The main feature of this update is the addition of Strike Packages! 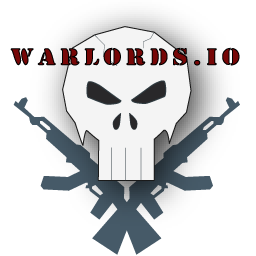 Warlords.IO is available for download now on Steam Early Access! Warlords.IO is a game project we've been working on for the better part of a year and something we're excited to share with players soon! 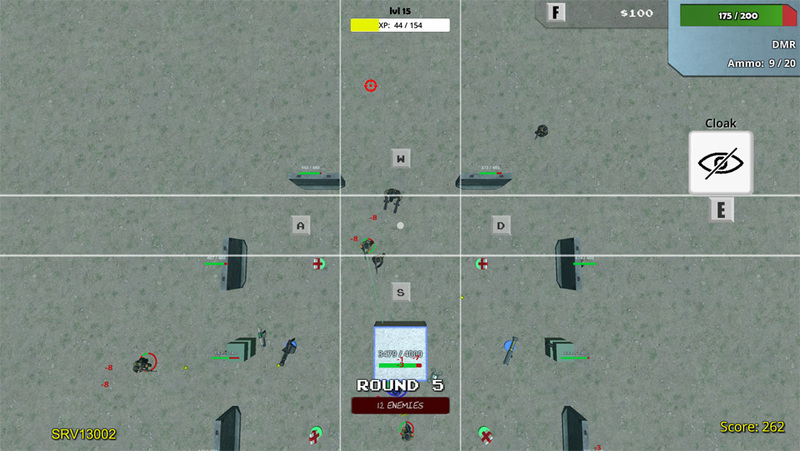 It's a Cross-Platform Class-Based Top Down Shooter that is designed to played on PC, Console, and Mobile Devices!